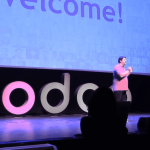 The much awaited Odoo 12 is finally being released in October! Version 12 not only comes with usability updates and new features, but also comes with brand new modules. As a Gold Level partner of Odoo, Bista Solutions has received many of these updates and can now share them with you. 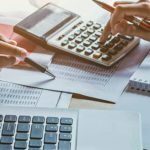 Some of the biggest changes in Version 12 come to the Accounting module, which has been revamped significantly. 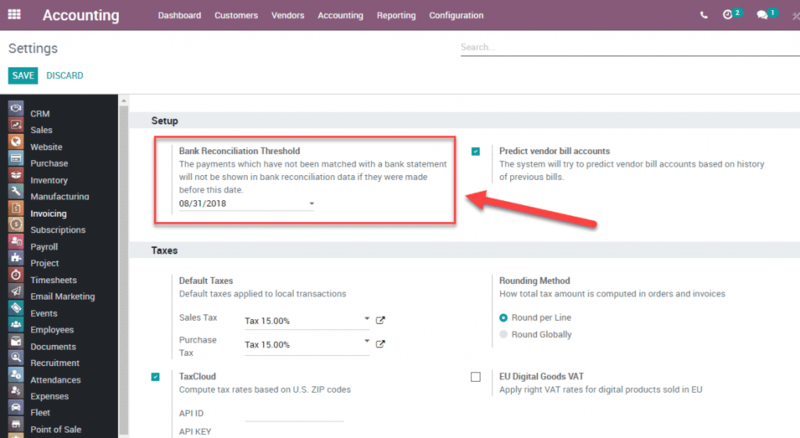 The new Odoo Accounting makes it easier to use and configure, and also adds new components for accountants, such as the ability to import vendor bills and use OCR. 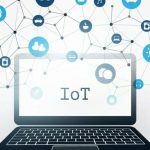 Other large changes come with a newly introduced Document Management module, to share documents amongst your team, and an IoT (internet of things) module, to manage your IoT devices. Finally, Odoo now allows multi-website management. 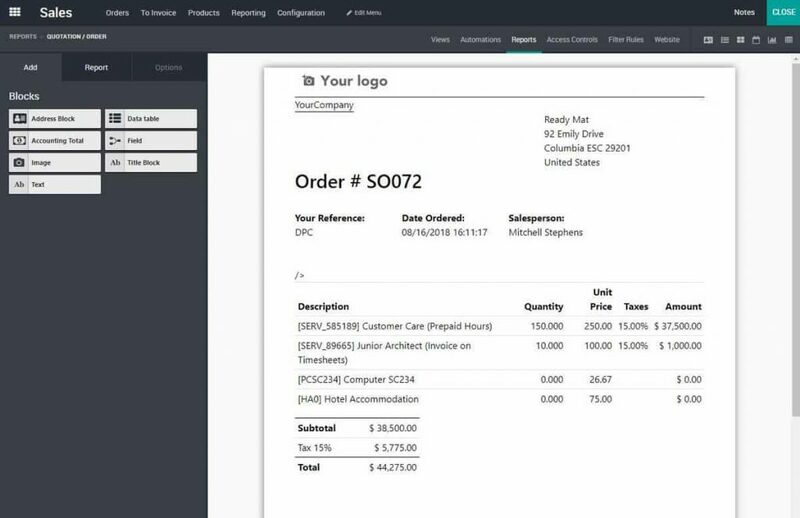 This means you can have 2 or more websites with ordering capabilities tied to your ERP backend. This is a huge benefit, especially for eCommerce businesses who want to simplify management of multiple website stores. 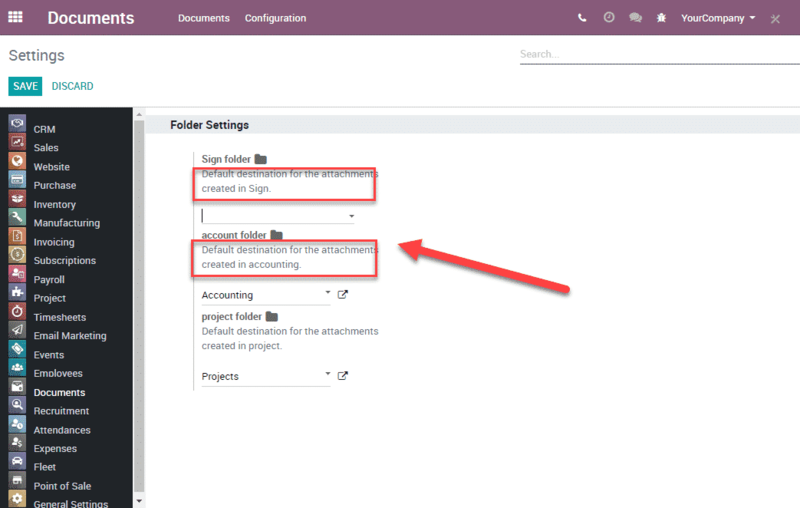 Continue reading to see the full list, as well as screenshots of the newest Odoo 12 features! – From the progress bar, you now have the ability to create a new bank account directly, rather than having to go to Settings first. 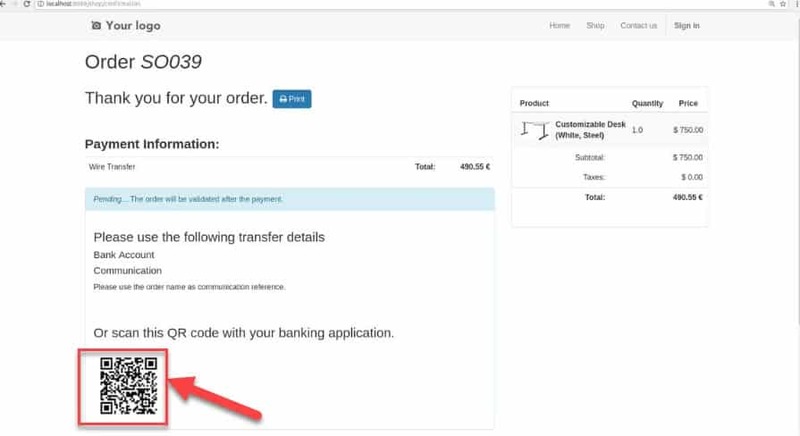 1.4 – Customer/Vendor Receipt, which gives you the ability to collect or pay money with defining a specific partner. 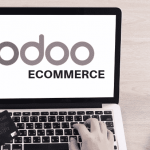 The latest version of Odoo comes with multi-website support, a feature that many companies have been looking for. It’s hugely useful for e-commerce since it allows companies to have 2+ separate webstores connected to their single ERP system. In addition to that, Odoo now also features a colorful dashboard, as well as helping you capture more user metadata for marketing. 2.3 – User metadata capturing, such as IP address and user device, while generating a lead from the website through the Contact Us page. 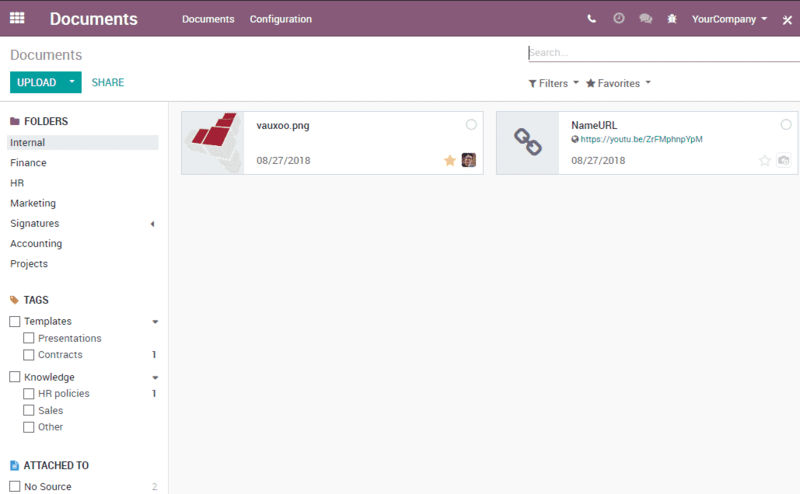 Odoo 12 comes with a new Document Management module. 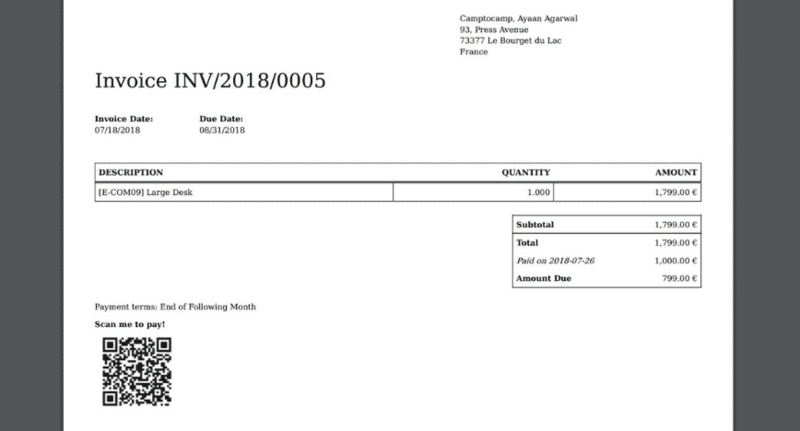 A basic version was released in Odoo 8, but removed after, and is now being introduced again. Document management is extremely helpful for HR and document-heavy industries, e.g. industries where companies need to keep insurance, certificates, POs, etc. with each sold product. 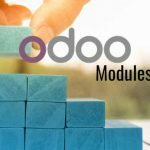 Odoo 12 also comes with a new IoT module to help your business manage your IoT devices. 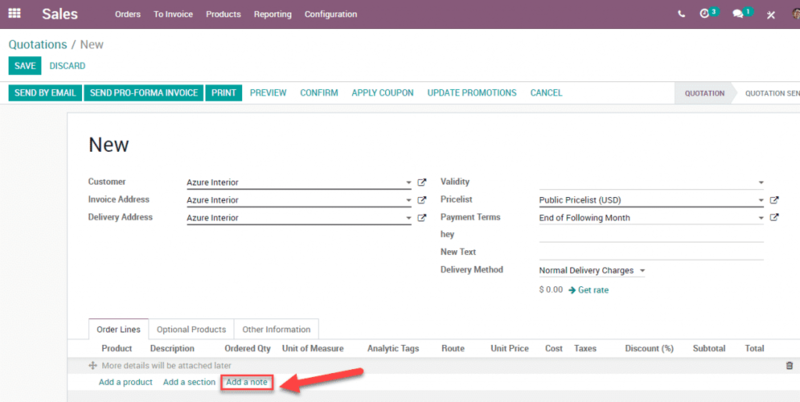 4.1 – Ability to manage IoT boxes inside Odoo. Odoo Studio allows companies who want to do self-service more easily customize their instance. The newest change allows users to easily change reports on their system. Arabic is a language that is written right to left. 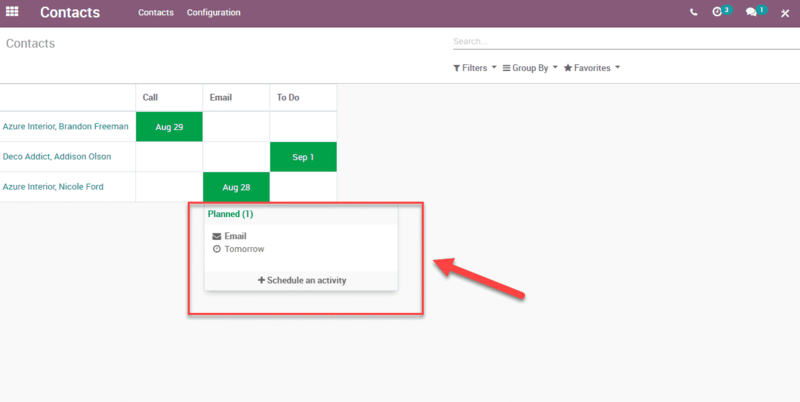 The newest Odoo 12 update synchronizes the screen with that, benefiting many Middle East and African Odoo clients. That concludes our summary of the new Odoo 12 features. What updates are you most looking forward to? Let us know in the comments below! And feel free to reach out to us on our contact page if you’re interested in implementing Odoo. 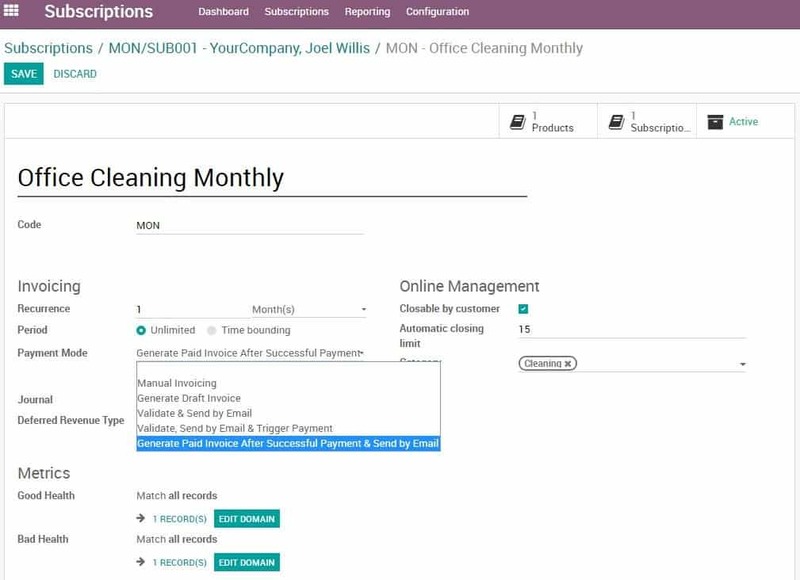 1 Comment on "Odoo 12 Enterprise New Features"
Know what happened around Odoo in Aug 2018 | Odoo open ERP | Open Source ERP and CRM | Odoo services -Serpentcs.